X is for X You! 24. X is for X You! 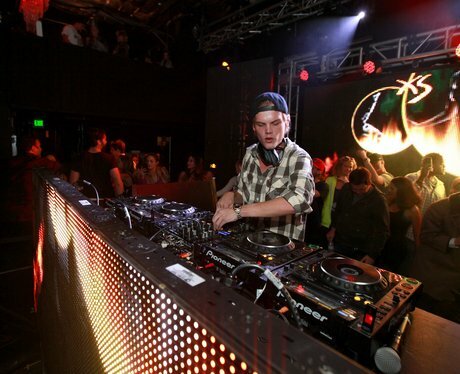 Back in January 2013, Avicii started 'Avicii X You', which would go on to become his biggest collaboration, with over 4,000 fans contributing to the track.